Mike Malloy is an Atlanta-based screenwriter, actor, and director. While in college he wrote and published a book on Lee Van Cleef. He’s a true aficionado of 1970s tough-guy cinema, Spaghetti Westerns, the little-known films directed by David Carradine, and much more. 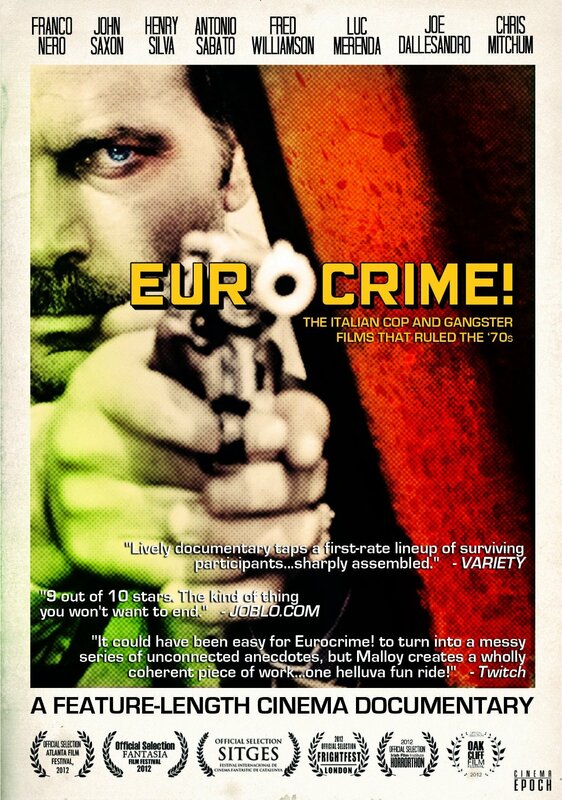 His documentary, EUROCRIME!, has been included in numerous film festivals and was recently written about in Maxim magazine. A friend since our days as journalists in Hollywood, Malloy took time off from writing screenplays and working on films to answer some questions about his work. If’n you loves strange and unusual cinema, do we have a treat for you. What do bullfights, legendary cartoonist and painter –Robert Williams, Noise artist – Boyd Rice, and a mask clad amputee video star have in common? 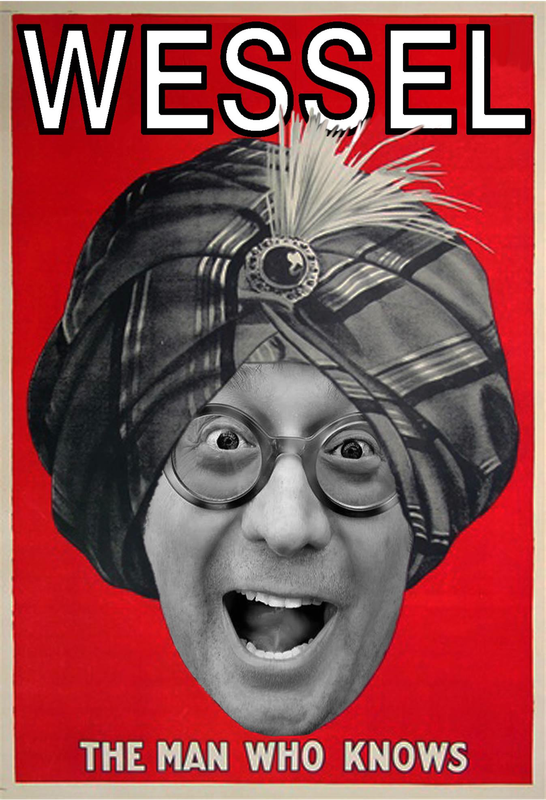 Larry Wessel is not a man to shy away from controversy, the weird, or the taboo. A member of the UNPOP art movement, whose collages have appeared in both Hustler and Answer Me!, his documentaries can shock as they beguile. Larry was kind enough to chat to us about cinema and his latest project – Eric & Shaye. When a brother and sister discover unopened letters hidden in their mother’s house they hire an investigator who already knows who is responsible for the mother’s death. Devil’s teeth is a nickname for islands offshore San Francisco, the Farrallons, home to great white sharks. But all the rocks on that coastline are weathered and look like teeth. There is much offshore oil drilling planned for the north California coast. So I used the image of devil’s teeth to describe big oil business tactics for acquiring permits, land and small town compliance in their strategy. Susanne Hafenscher, Matthias Boss, Marcello Magliocchi track Music for a Quiet Night. Kristina Barvels, investigator. Ignacio Palma, brother. Alexa Oliva, sister. Anthony, bodyguard. 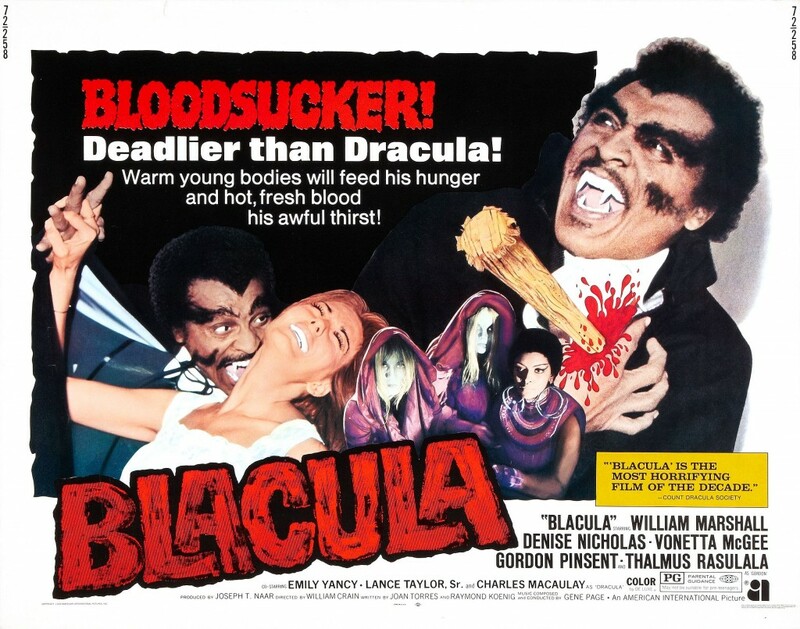 Directed by William Crain Starring William Marshall, Gordon Pinsent, Thalmus Rasulala, Vonetta McGee, and Denise Nicholas Blacula was released in 1972 to mixed reviews but ended up as one of the top grossing films that year with over a million dollars in ticket sales. 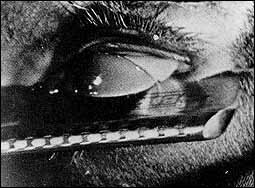 It also launched a subgenre within the blaxploitation genre — the blaxploitation horror film. It is pleasure and honor to introduce Pulp Metal Magazine readers to a true inspiration child of the imagination. She is a producer, scriptwriter, and actress, but most of all she is a storyteller. Ladies and gentlemen, vixens and wolves, meet Yelena Sabel. THE FOLLOWING IS FROM THE BOOK CHARLIE SHEEN, TROLL AVENGER, by Matt Dukes Jordan with art by various artists including the author. It will be released as an eBook in June, 2011 (soon). It contains essays on the rise of Trolls, Sheen’s life story, his celebrity, and much more, including a long excerpt from a science-fiction novel about Sheen. Here is a short excerpt. The following exploration of surrealism in film and alternative films began with my desire to write about a weirdly appealing film by Alejandro Jodorowsky called Fando y Lis. That film caused a riot when it was first shown at a film festival in Mexico. Jodorwsky claims that he barely escaped the festival alive. The audience was furious. Enraged. VIOLENT! I love the film. I feel affection for it, and have no desire to attack Jodorowsky. I LIKE Jodorowsky, who I watched in interviews and other DVD extras. The extras accompanying one film even showed him leading a weekly human-potential seminar/encounter group that he does in Paris. He’s very appealing and charismatic.